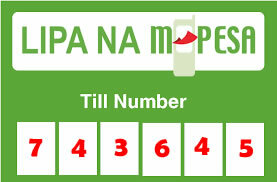 This website provides you with good information and tips for you to get around Bondo, Kenya and everywhere in general it is a versatile trip planning tool to enable you customize your own travel and vacation in Kenya using this wonderful website networked of safe adventure travel it is also one of Kenya’s leading link to reliable professional tour operator who specialises in unique budget independent adventure travel and wildlife safari packages in Kenya and Tanzania designed to make you feel excited and alive. 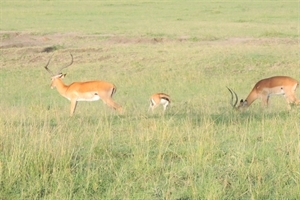 Kenya is a country with amazing variety of places to see and people to meet. When travelling, it is important that you take precautions to make the most of your trip. Bondo Travellers Hotel in Bondo-Siaya County is the most trusted budget hotel accommodation and travel provider in Bondo town Siaya county Kenya, offering inexpensive tour packages through its partner companies as well as accommodations that range from private self-contained to Standard Rooms. Our accommodations are for everyone. 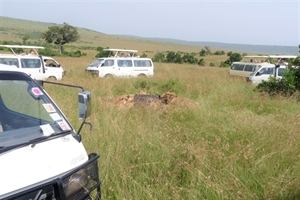 Partners with African Home Adventure Safaris a tour operator agency operated by experienced travel professionals operating inbound tourism in Kenya and Tanzania while offering a wide range of tour programs in wildlife safaris, mountain trekking, volunteering and lots of other adventure travel activities. 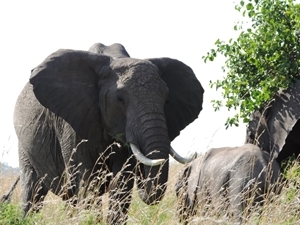 Enchoro Wildlife Camp also offers budget tented accommodation in Masai Mara and Kenya Voluntary and Community Development Project offering volunteer programs in western Kenya. 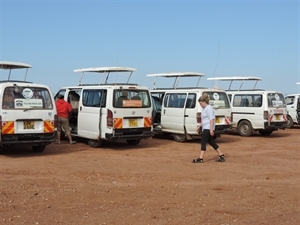 Our experiences in organizing and planning safari tours in Kenya extends beyond your expectations our safari vehicles are reliable well maintained to make your journey to the wilderness fun, comfortable and most important memorable all your life. 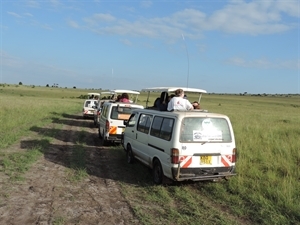 Most tourists who have had a taste of our adventure safaris will testify the joy of being served by us. The high degree of discipline and professionalism as displayed by our able staff has earned us credit to those we have served a true testimony is the reviews posted about us on Trip advisor. Come explore experience and enjoy Kenya. Luxury travel and volunteer programs, wildlife safaris, mountain trekking and lots of adventure travel activities. Our experience in planning and organizing safe, affordable, good value quality adventure travel activities for all travellers, small group safaris, families, independent, and to all other travellers of every nature. We provide low cost, traveller friendly accommodations in private and Standard Rooms for individuals, couples or groups of any age and size.